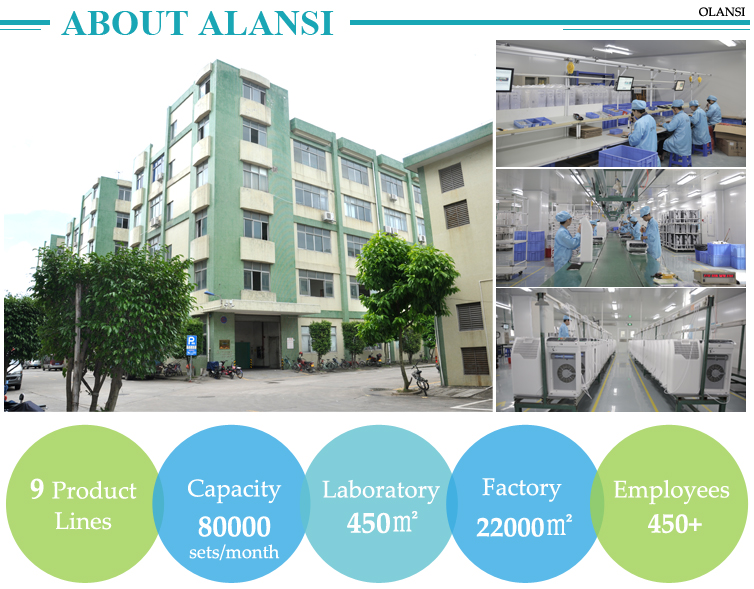 Olansi Healthcare Co., Ltd (Olansi Healthcare Co., Ltd, Guangzhou Olans Water Treatment Equipments Co., Ltd, and Guangzhou Zenfly Environmental Protection Equipment Co.,Ltd these three factory all belongs to our President Mr. Peng Wei) is a professional manufacturer of china air purifier, HEPA air purifier, ionizer air purifier, room/office/home/school air purifier, UV air purifier, movable air purifiers,hydrogen water pitcher,hydrogen water maker, hydrogen water generator etc. Healthcare products. 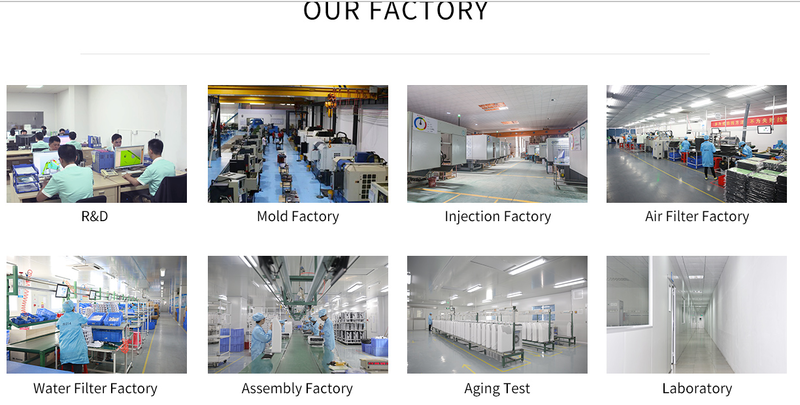 It locates in Guangzhou, Guangdong, China. 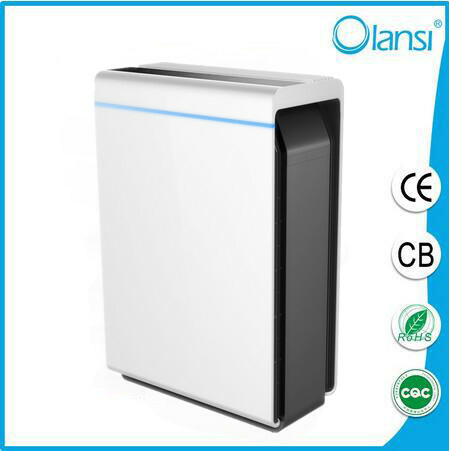 You may be hesitant about the idea of buying an air purifier for home use because you’ve heard about a lot of different models out there which don’t do much more than cheat you out of your money. While this may be true of some forms of air purifiers, other air purifiers are often very highly regarded and can bring a very high level of purification into your home environment. For this reason, you are going to want to be careful while shopping for air purifiers, so you can be sure that you end up getting an air purifier that fills all of your needs. HEPA filtration is one of the highest standards of filter technology which air purifiers make use of. A traditional HEPA filter uses millions of tiny fibers to help capture at least 99.7% of all of the contaminates in the air which are at least 0.3 microns or larger. This is an incredibly high rate of filtration and one that can largely be achieved only through an original HEPA filter. Many air purifiers, however, will try to trick you with this. 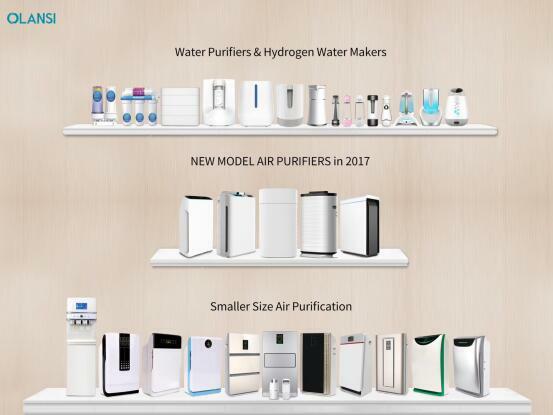 They will say that their model uses “HEPA-like” filters or “basic HEPA technology.” Unless this air purifier uses an actual HEPA filter, the chances are that you are not getting this level of purification. 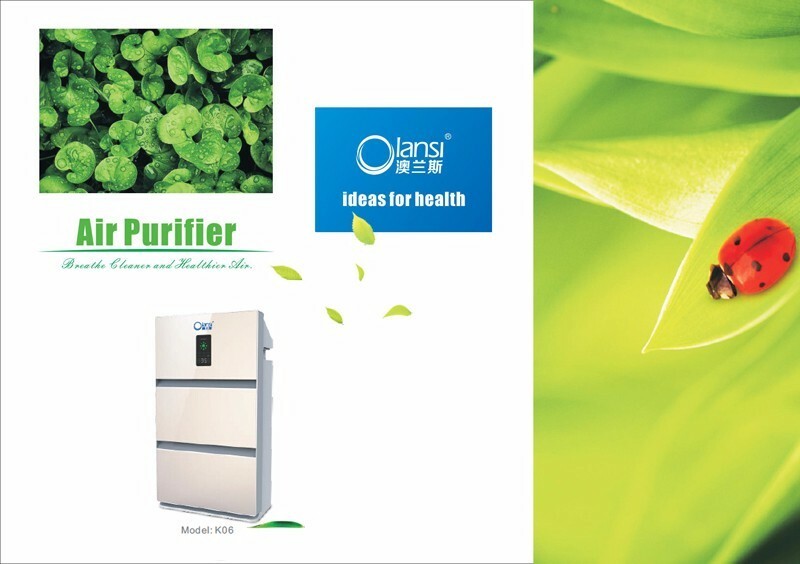 Some purifiers will try to make you believe that they are very low maintenance and that once you buy the purifier, you will never need to put another cent into it. Most purifiers, however, will have filters which need frequent changing, the average filter life running around 6 months. If you don’t buy these replacement filters, you are not going to have a working purifier. Therefore, make sure you understand how often your filters will need to be replaced – and how much they cost – before you commit to any air purifier. Finally, many air purifiers will try to make general claims about everything they can achieve but will not provide specific numbers. They will say that they can purify air in large rooms, but not tell you how large the rooms are nor how many air changes that room will receive in a given hour. They will say that they run on low energy but not tell you the specific wattage of their energy consumption. They may tell you that the filters are low maintenance but not specifically tell you when and what the maintenance the filters do need will be. If any air purifier will make bold claims that are only generalizations, beware. It is likely they are simply trying to make a sale by inflating their own attributes. When buying air purifiers, you should look for awards and certifications which have been given to the particular air purifiers by accredited organizations. 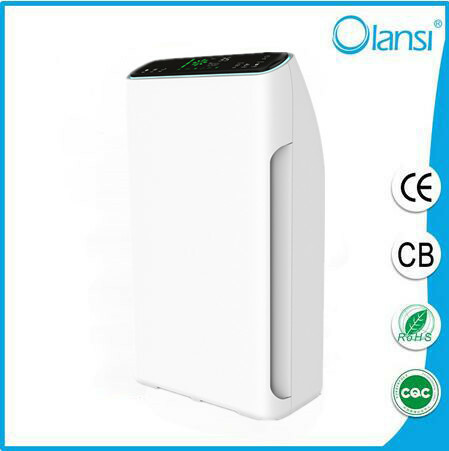 If you are looking for an energy efficient purifier, look to see what the Energy Star rating given to that model was. CADR ratings will help you to determine the rate of clean air delivery into your home. Special evaluation boards work to determine these numbers, so paying attention to them will be important. Look for as many official recommendations and comments as possible. Always examine to determine what the warranty on any given unit is. 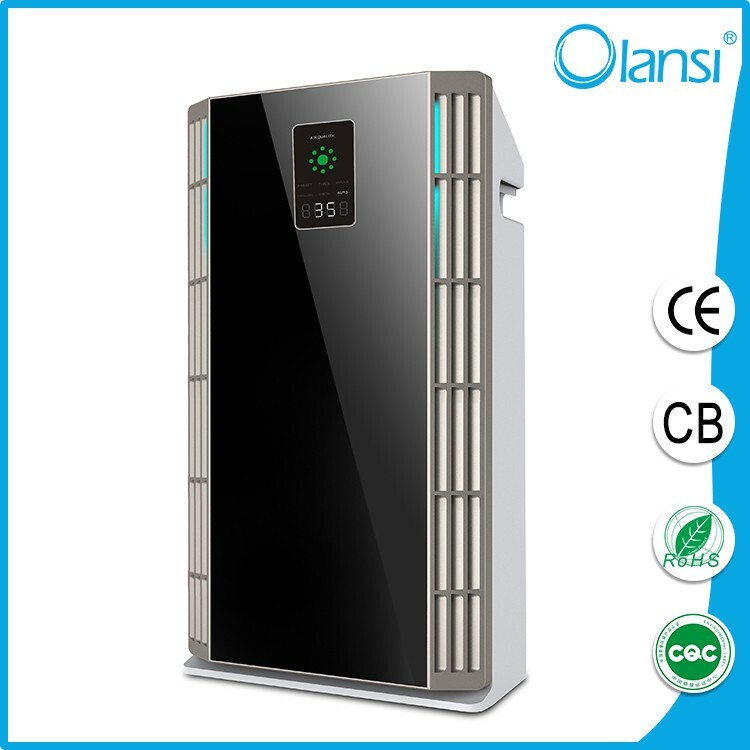 The warranty will protect your air purifier against any damage which may occur to the unit during its lifetime, so if you want to make sure that you are going to have the strongest possible air purifier, you will want to ensure that your purifier will be protected for as long as possible. The better companies will give a longer warranty on their air purifier, so make sure that you feel comfortable with a warranty before you purchase an air purifier. 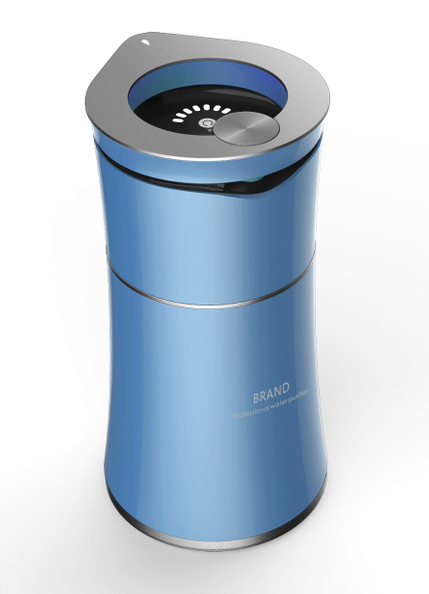 After all, the length of a warranty that a company gives, the more confident they feel about their purifier. 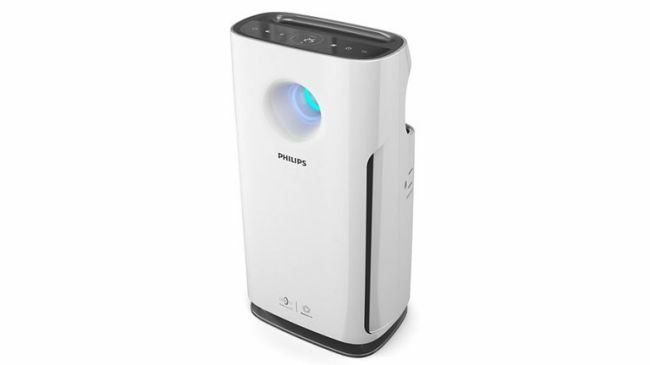 It would also be wise to always compare as many different brands and models of air purifier before you end up making a purchase. This will give you the best indication of all of the different forms of technology which are available and help you determine what exactly you may want for your home. You may end up finding a purifier which will suit your particular needs better and at a much better price than the original purifier you were examining.